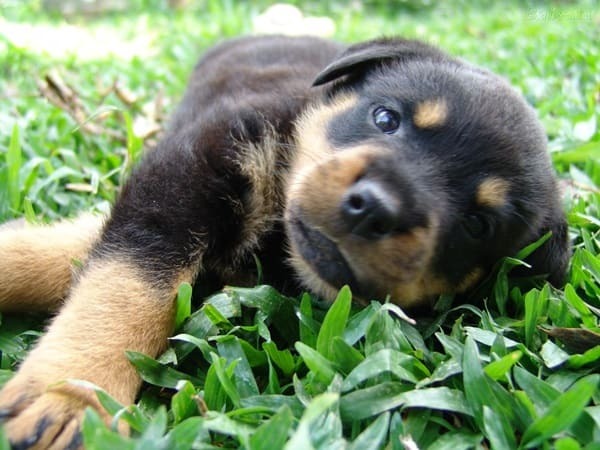 Dogs are very lovely to us and that’s the reason it is one of the most common pet animals in the world. 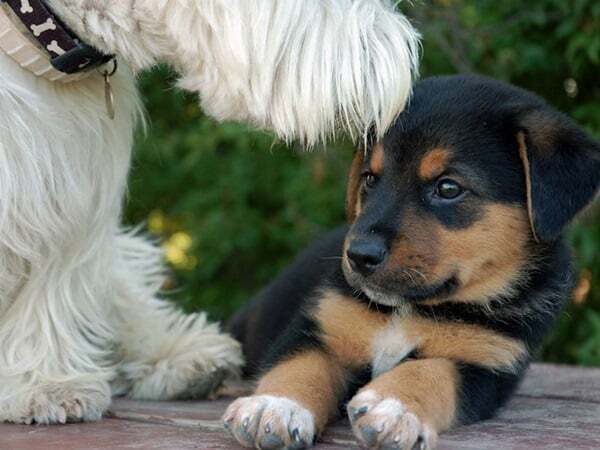 It is not due to our love towards them, they also have some characteristics by which they easily make out the place in our hearts. 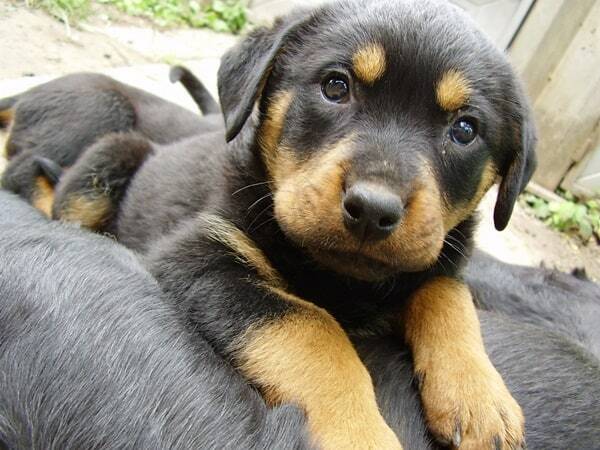 Regardless of different breeds in this world, we love them very much and also think them as a part of our family. 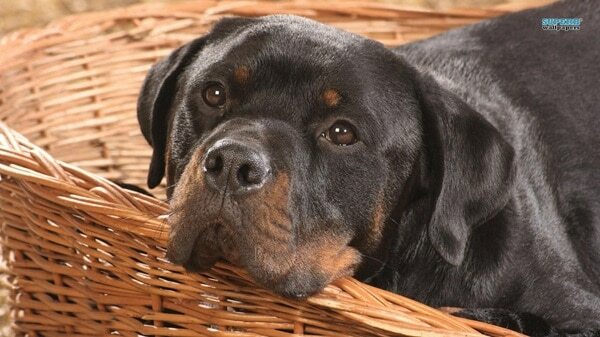 Today we are going to talk about a breed which is commonly known by its nick name ‘Rot’ around the world. 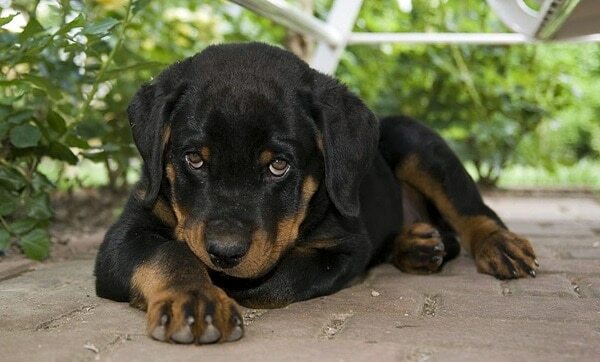 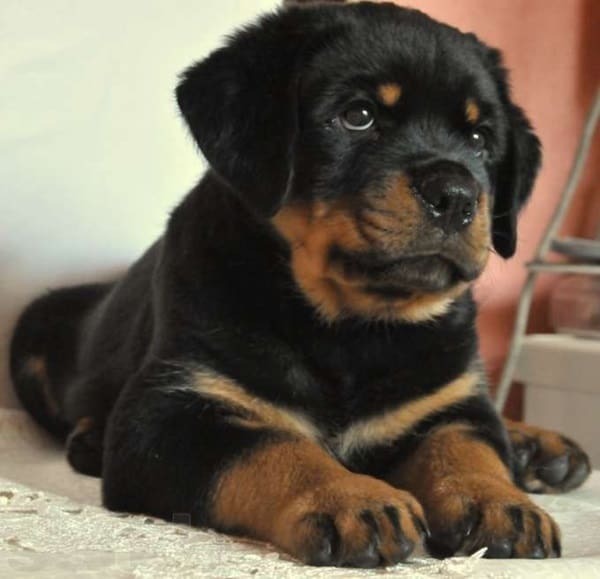 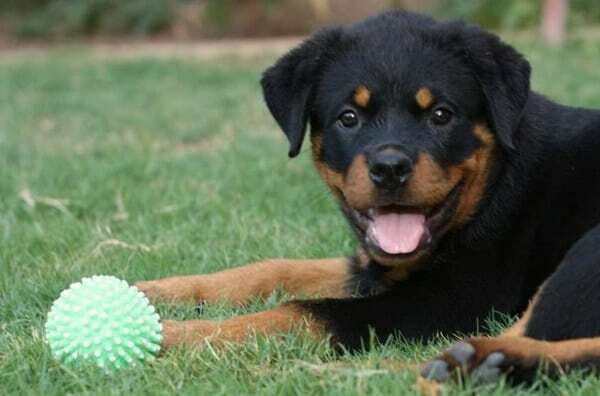 Yes you are correct here this article will deal about various information and beautiful pictures about Rottweilers. 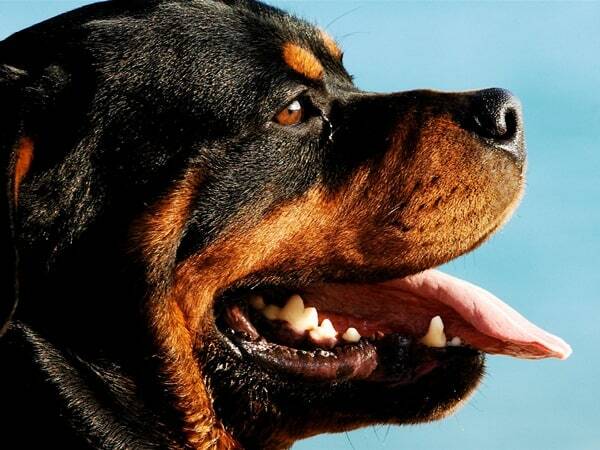 This large, powerful dog is regarded as a great companion of humans. 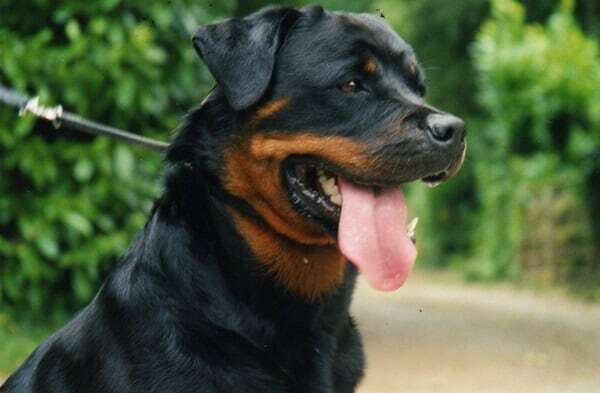 In ancient periods, Rottweiler was dog breed used for driving cattle to the market. 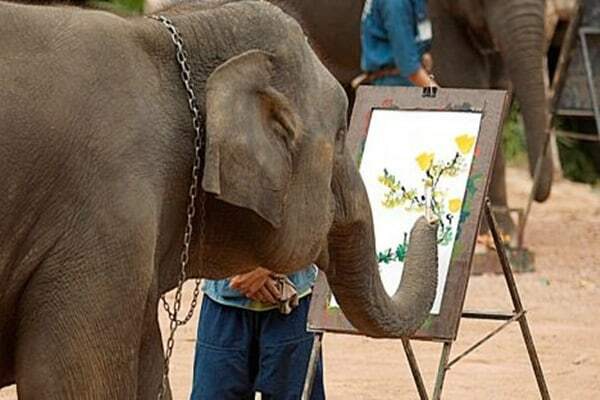 Later they were also used to draw carts for the butchers. 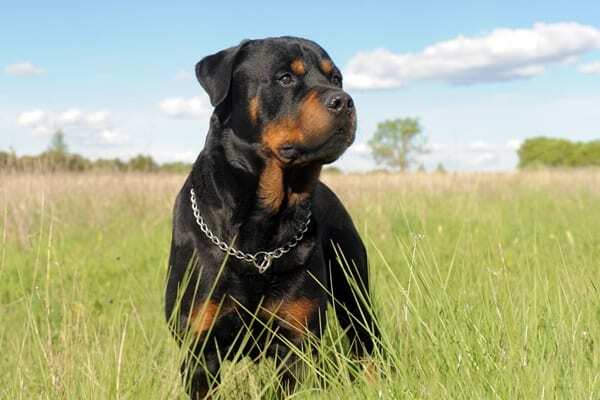 Not only that, they were among the earliest police dog breeds and still serve with honor in the military services around the world. 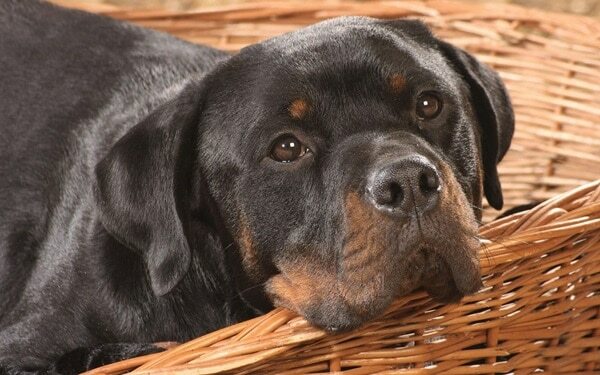 Lastly they are regarded as one of the best family guardian and friendly breeds still existing. 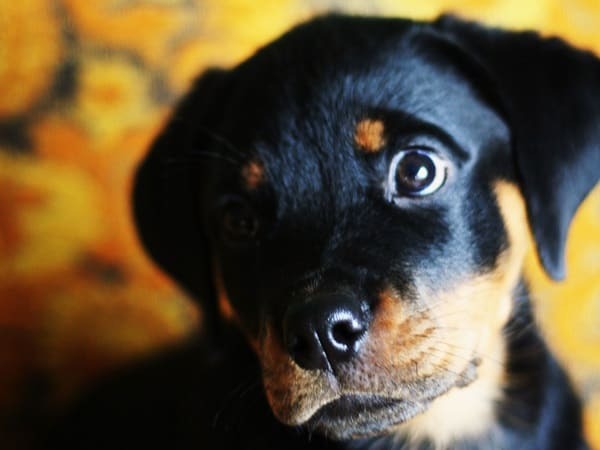 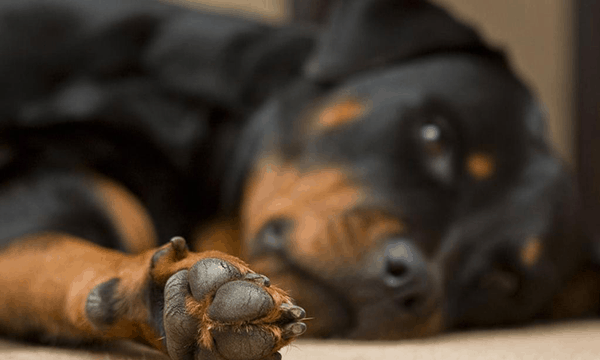 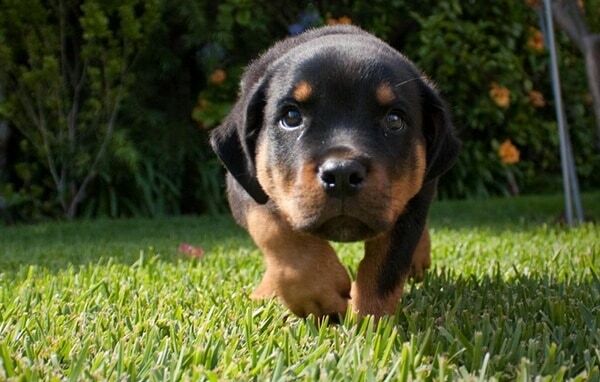 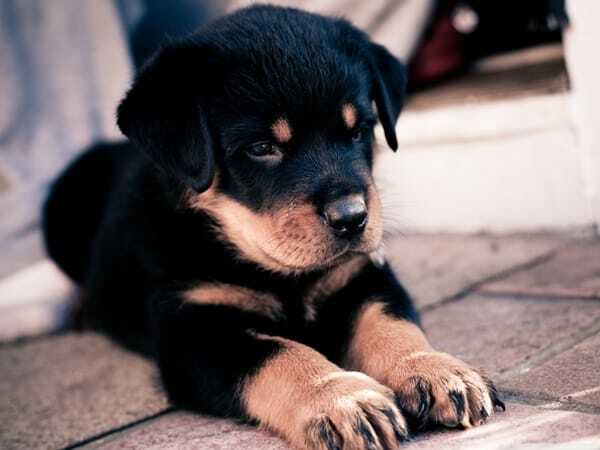 Actually Rottweiler is a heroic dog breed with a very soft heart. 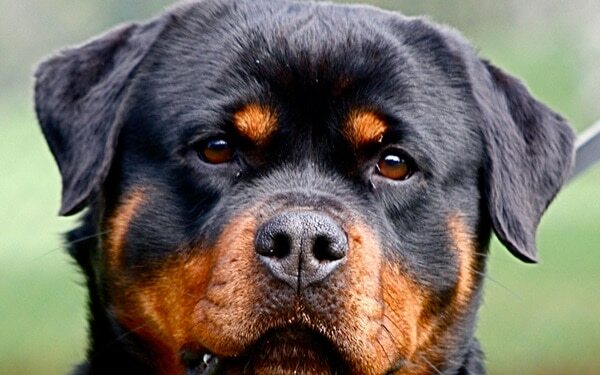 This breed actually originated in Germany and later got spread in different places of the world. 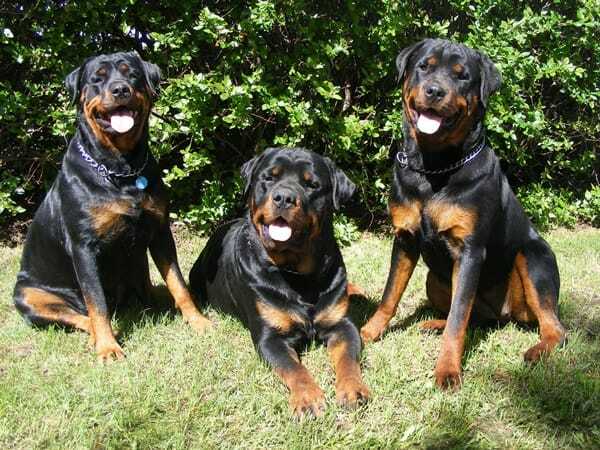 To be sure about their heritage their chest and heavily muscles body is a great example. 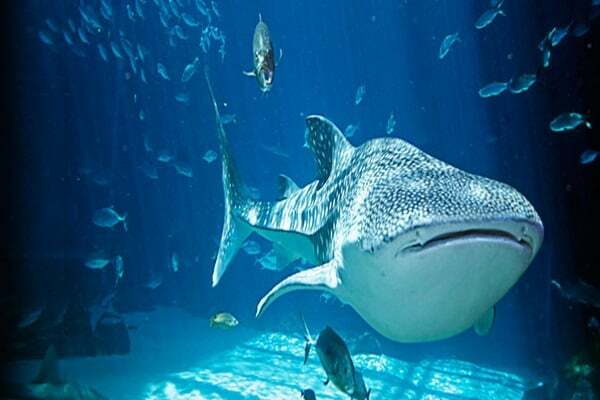 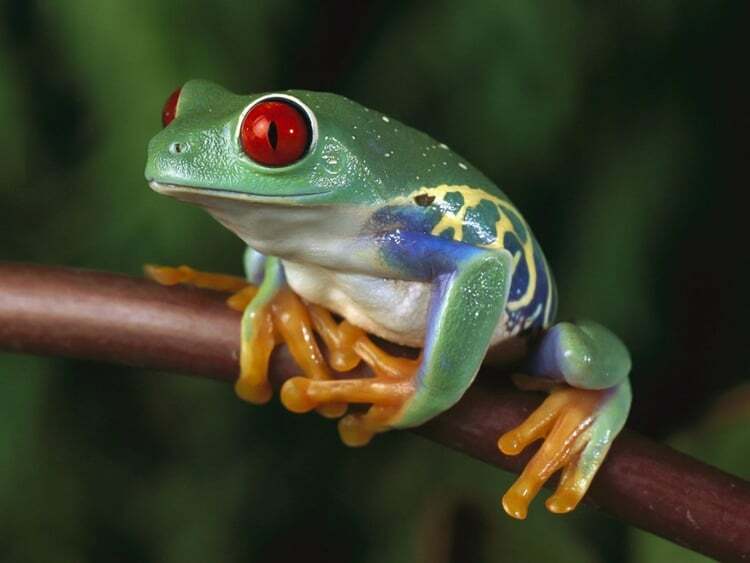 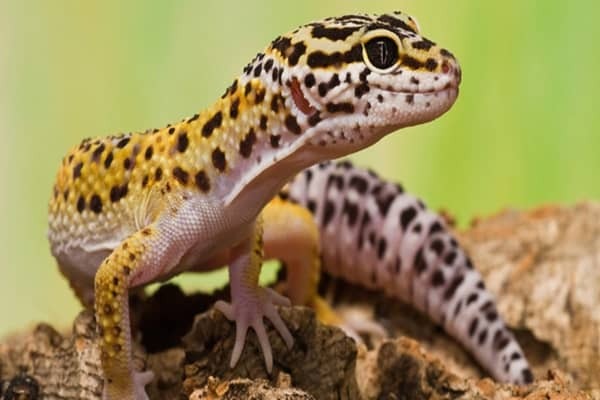 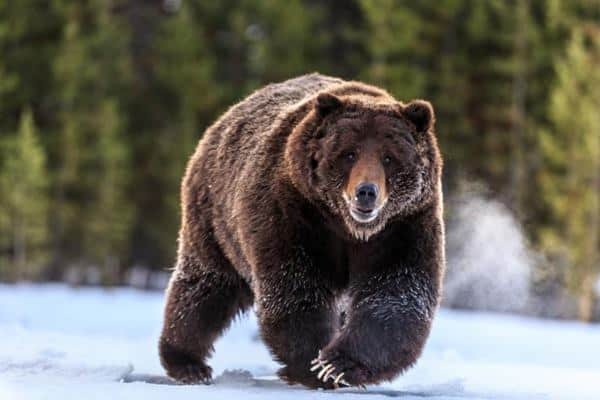 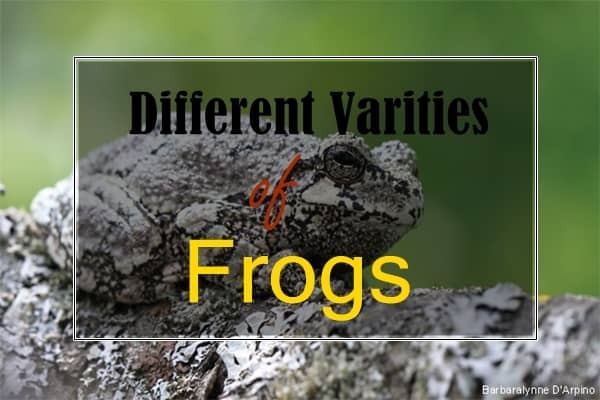 They have a great strength and stamina and also very intelligent, fearless and alert in nature. 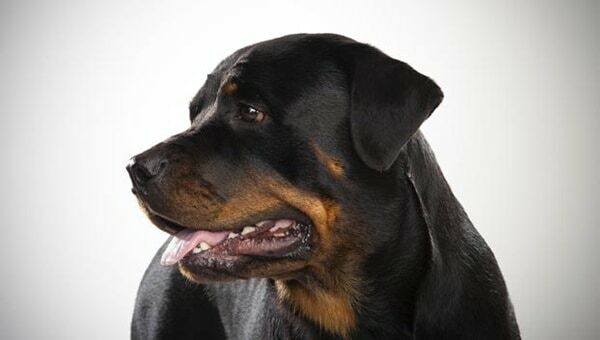 They are very loyal towards their owners and family and very systematic if trained in a right way. 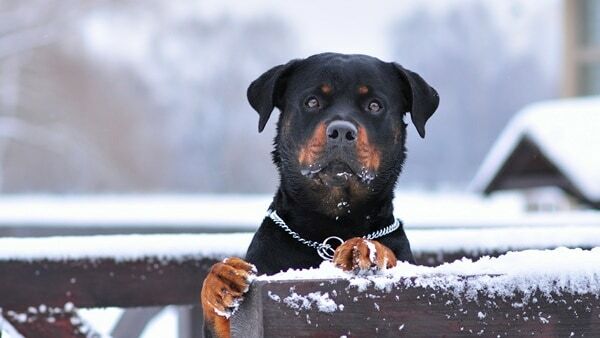 They needs a perfect training and can do even everything to protect their owners. 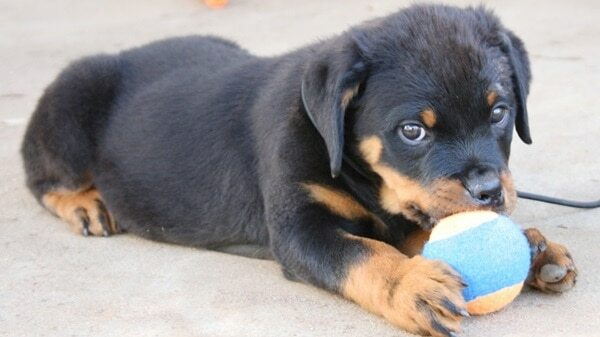 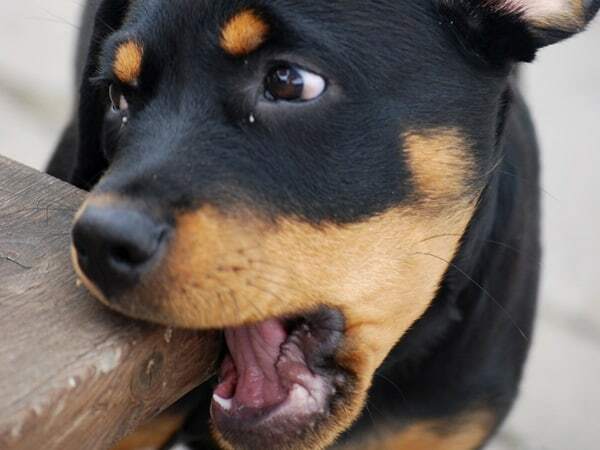 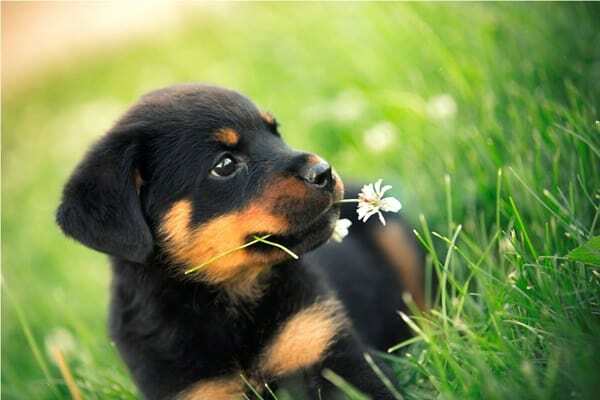 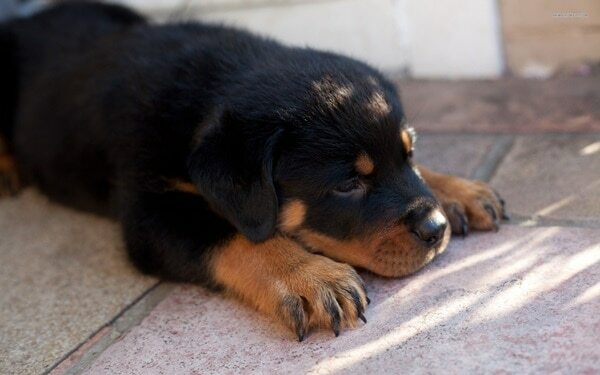 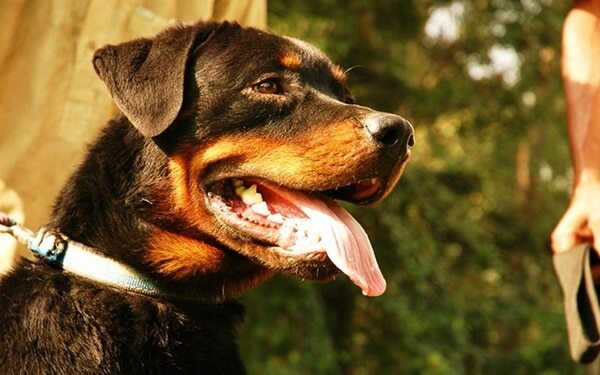 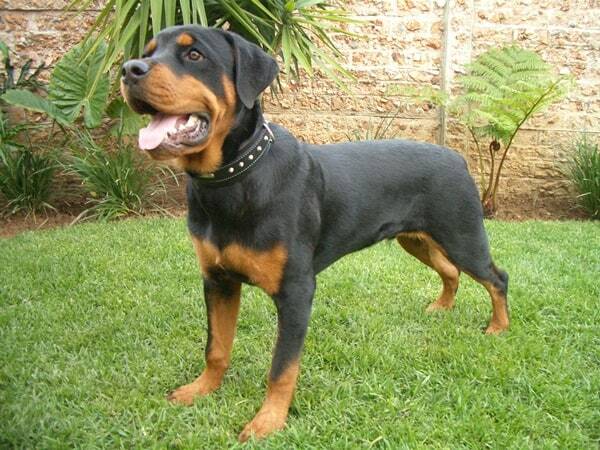 Rottweiler is a friendly and very social breed so you can easily keep them at your home as a pet. 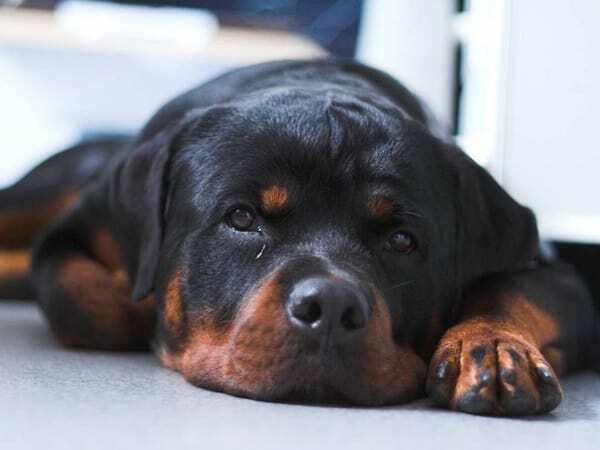 Normally, you will see that Rottweiler is very calm and confident. 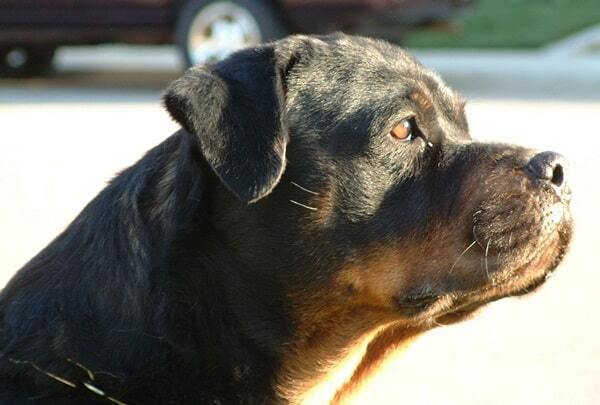 They are very aloof towards their strangers but never fearful. 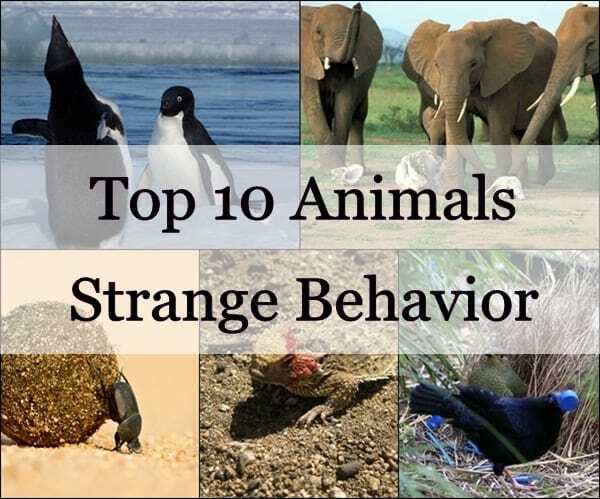 When they see new people around them they have a nature of observation. 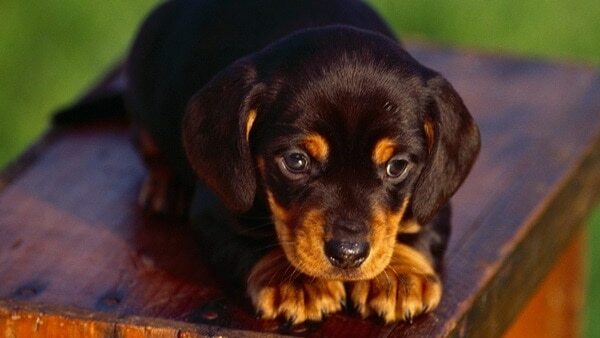 They will observe their people around and finally will come to a decision to think about them. 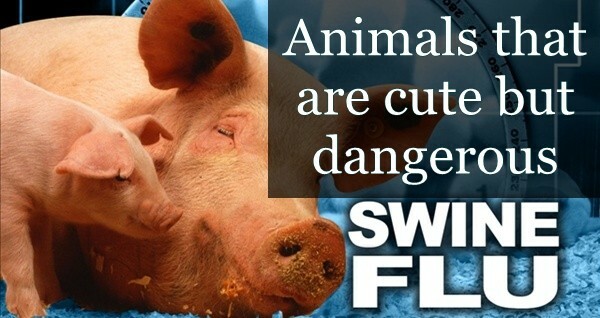 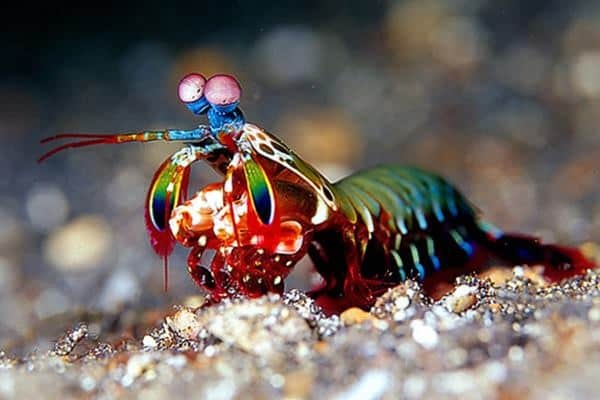 But remember they can be ferocious in their defense. 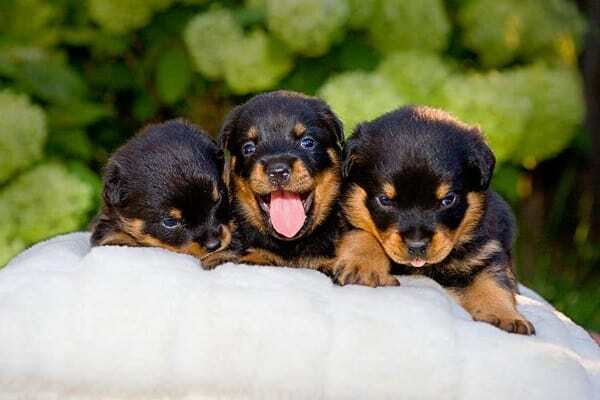 From very small age they should be made social and firm otherwise they can become very dangerous in their adulthood. 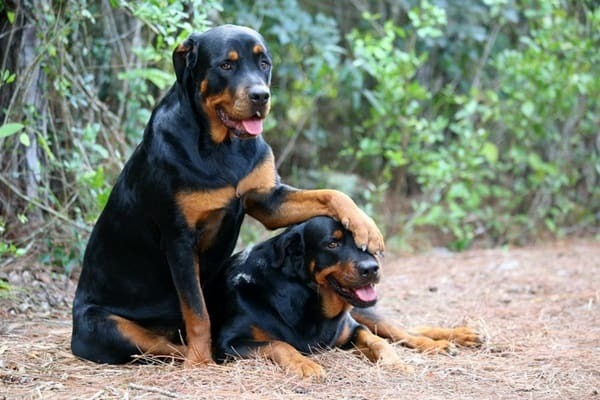 Yes I am talking about their over protective nature. 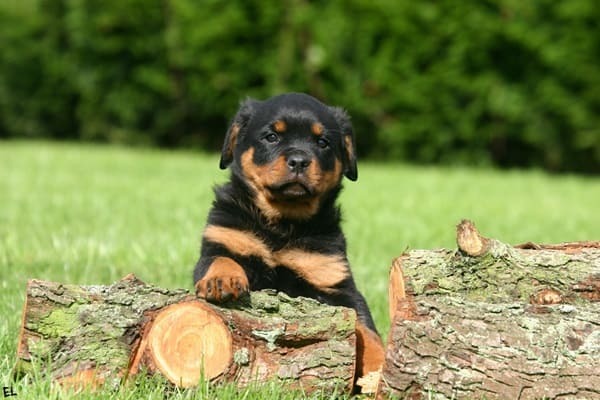 If the Rottweiler is not trained well from the early days, they can be much over protective and in some cases may attack even the family. 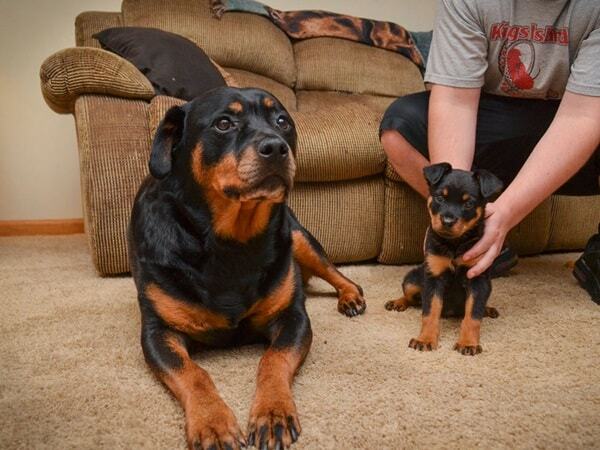 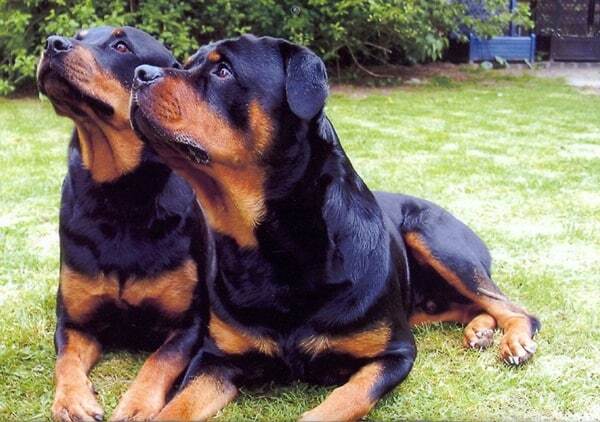 Rottweilers on other side are a great companion to the children and will love to be their playmate. 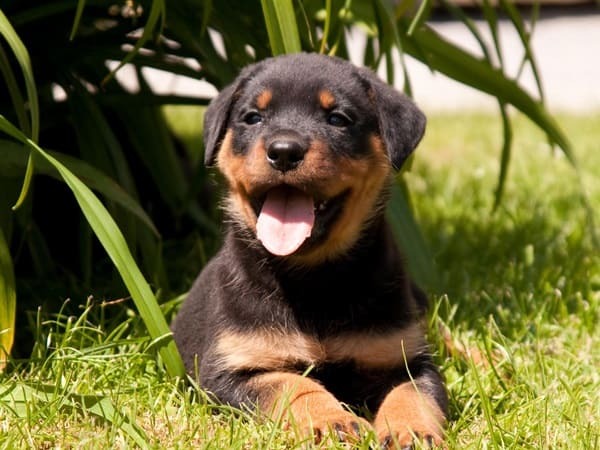 They will easily accept cats, other dogs and pets in the home if they are socialized well and the owners have an assertion towards them. 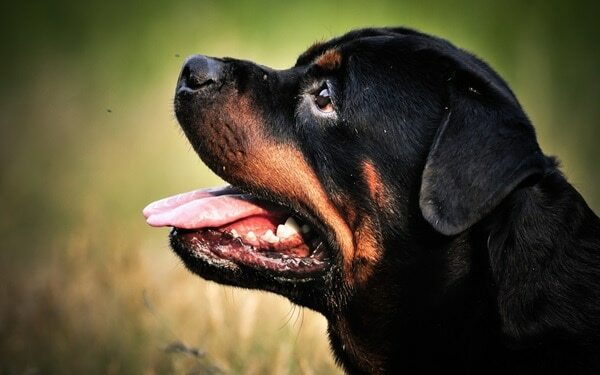 Often they can identify the friends of the family and will be very loving towards them but if they notice any bad intentions in a people there is no other option than an attack. 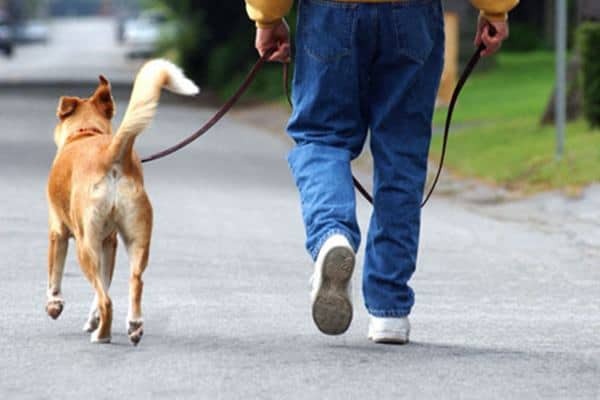 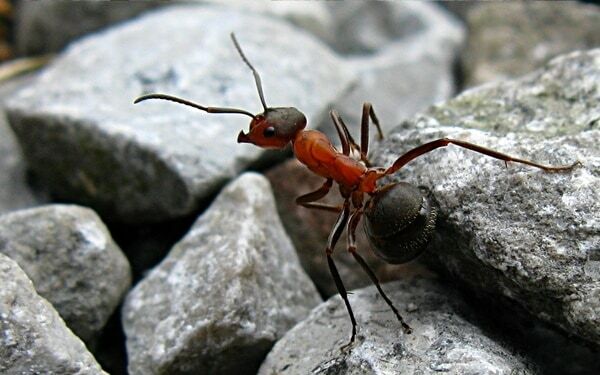 They need plenty of exercise to stay healthy and preferably good for the houses with a small lawn outside so that they can roam about there. 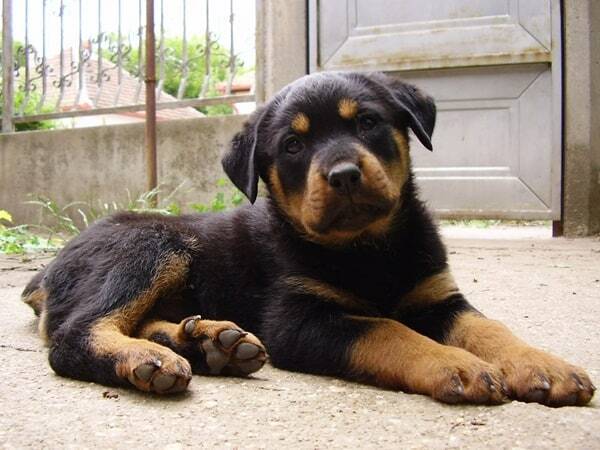 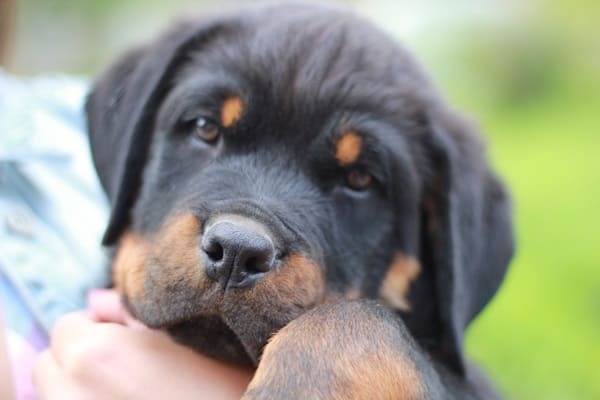 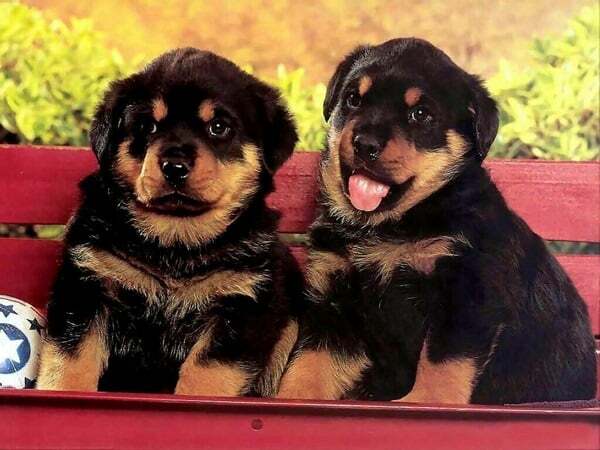 Rottweilers from all the views are a very good dog breed and a good choice of people. 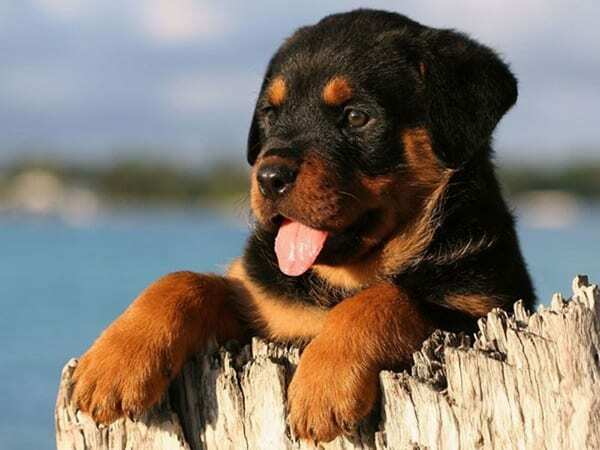 But here we have told earlier that apart from the information we will be giving a beautiful collection of Great Rottweiler pictures. 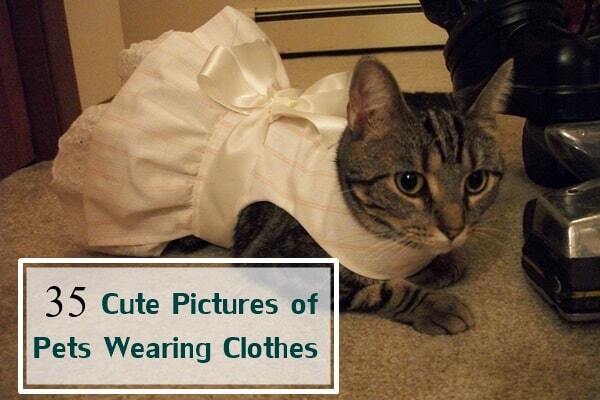 So now it’s time to look at some beautiful images and even you can download them according to your wish.